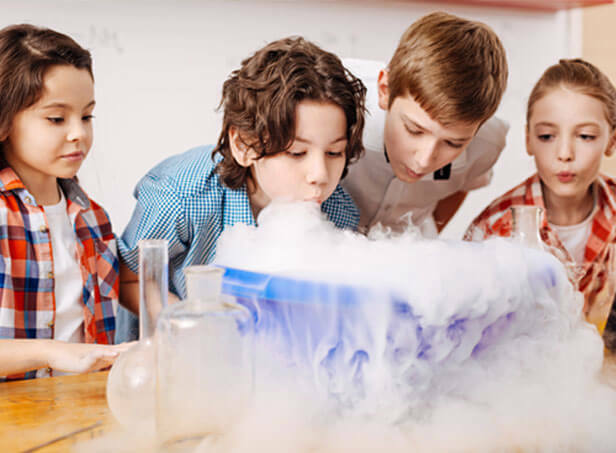 Enabling children to experience the wonders of science through unforgettable science parties and awesome school clubs! 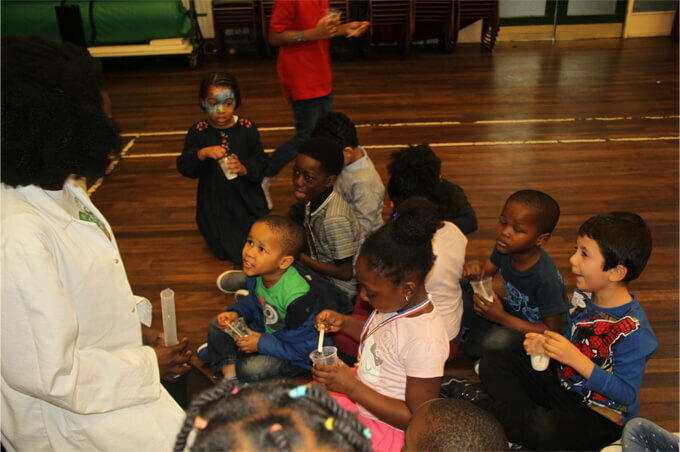 Terrific Scientific Busters was founded by Vanessa Mensah, an Early Childhood Studies graduate with a love for science and a passion for children! 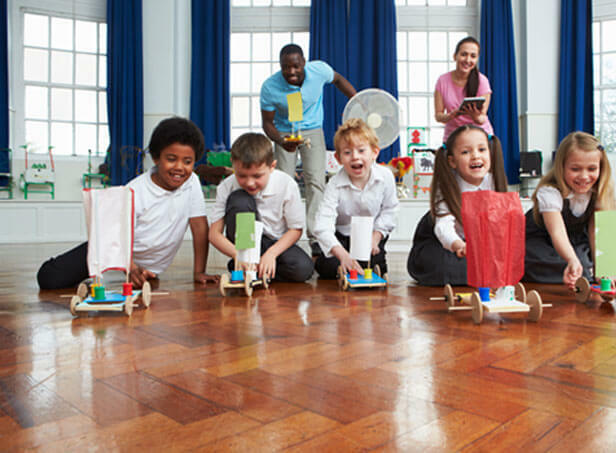 With almost 9 years experience working with children in the United Kingdom in the education sector, Vanessa discovered the joy of inspiring children. 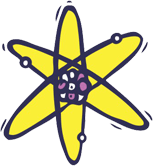 Through the aim to create a service which enabled all children to experiment, discover and be inspired, Terrific Scientific Busters was created. 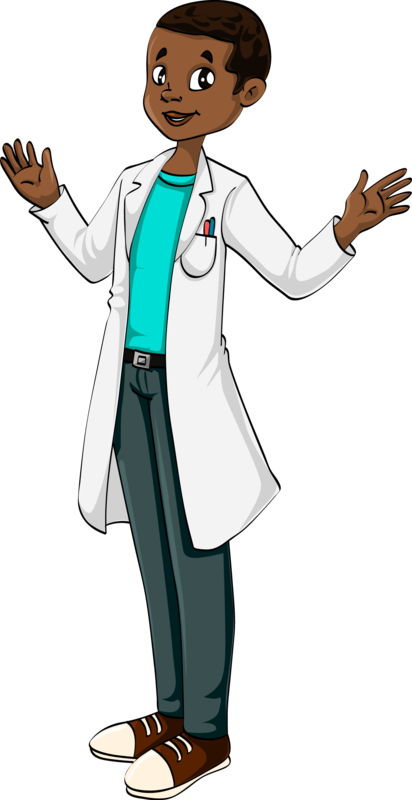 Terrific Scientific Busters provides an opportunity for children to get hands-on with science in the most imaginative and fun way possible. 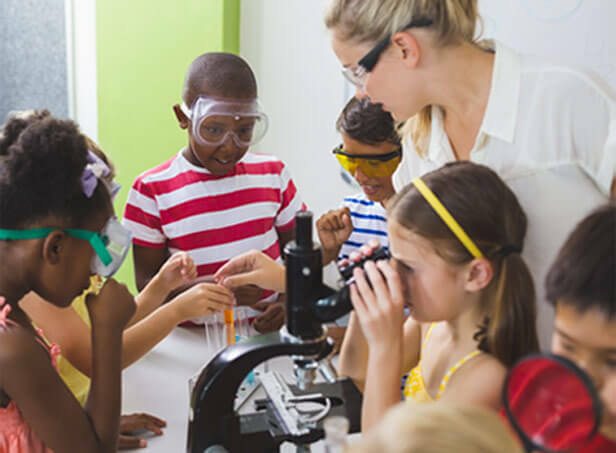 Children observe, ask questions, touch, smell and taste whist they engage in science through an entertaining and stimulating learning experience. Copyrights © 2018, Terrific Scientific Busters All rights reserved.